The Spanish capital often gets overlooked in favour of the more popular costas, but spring and autumn are the perfect times to explore this historic gem. Soak up the beautiful architecture, shop ‘til you drop in the designer boutiques, dance to traditional flamenco music and wander through the spectacular botanic gardens. Madrid is also a gourmet hub, so make sure you sample the local tapas while you’re there. There’s a reason why Barcelona is so popular with stag groups. It’s one of the liveliest cities in Spain, with a string of year-round festivals as well as a vibrant nightlife scene – and it also has one of the most famous stadiums in the world. But this atmospheric city is also great for couples, thanks to the shopping, restaurants and luxury hotels. It also boasts stunning architecture in the form of Gaudi’s Sagrada Familila – a masterpiece of design that is yet to be completed. Visit in summer, so that you can follow up a morning in the city with an afternoon spent on the local beach. Easily one of the most beautiful cities in Spain, Granada is famous for its ancient Moorish Alhambra Palace and beautiful Eastern-style architecture. It’s set in gorgeous natural surroundings, and when you’ve finished exploring the museums and art galleries head out of town to enjoy a walk in the nearby mountains. 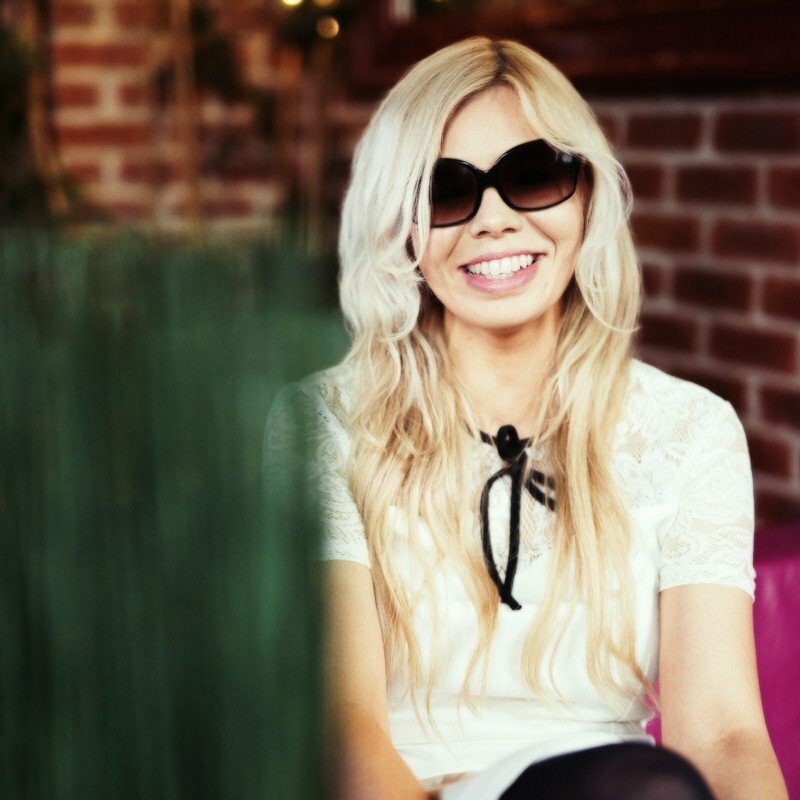 Return in time for an exquisite meal at famous bar and restaurant Totes y Amigos Bar. This is a lively university city that many tourists seem to pass by. It is undoubtedly beautiful with a medieval charm, a mix of Plateresque and Renaissance styles and one of the grandest squares in Spain. 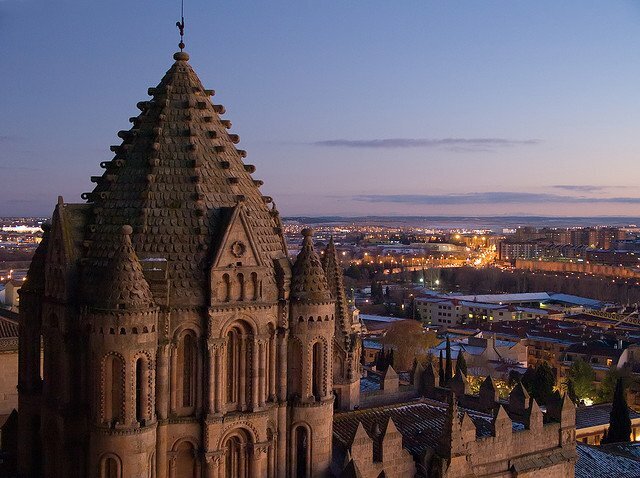 The city was for four centuries the seat of one of the world’s most prestigious universities and now the still-thriving student population gives Salamanca a youthful, happy vibe. Choose from one of the many great bars, cafés and restaurants on offer to sample some of the city’s ‘joie de vivre’ for yourself. The birthplace of Flamenco is unlikely to be anything less than beautiful and romantic. This popular Spanish city is also home to a Gothic superb cathedral and tower – La Giralda – and also the Royal Palaces with their gorgeous Mudejar architecture. As well as its fine cuisine, the city has a large community of artists, writers and composers giving Seville a free-spirted, bohemian feel. Bilbao is another overlooked beautiful Spanish city. Although it’s officially in Spain, the residents are pushing for their own independence. In many schools lessons are even taught in Basque, not Spanish. The architecture is a wonderful mix of the old and the new and Doña Casilda Iturrizar park is particularly special with an impressive dancing water fountain. 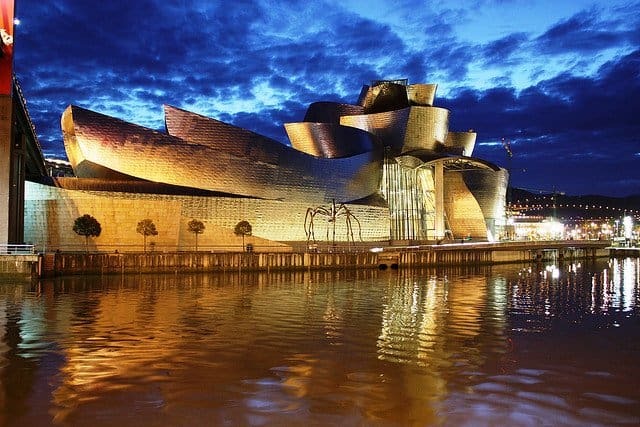 The gothic St James’ Cathedral is a must see, and for art lovers the impressive Guggenheim is seen as an image of modern Bilbao. 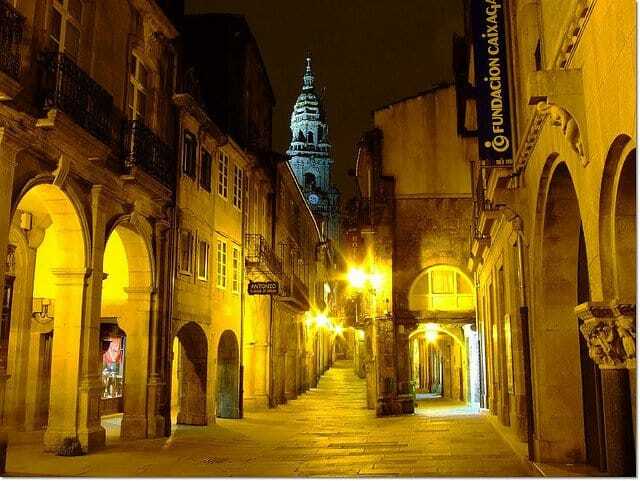 Santiago de Compostela – the capital city of Galicia – was declared an UNESCO World Heritage Site because of its beautiful cathedral and ancient city centre. The main square is dominated by the cathedral which is easily one of the most impressive in Europe. 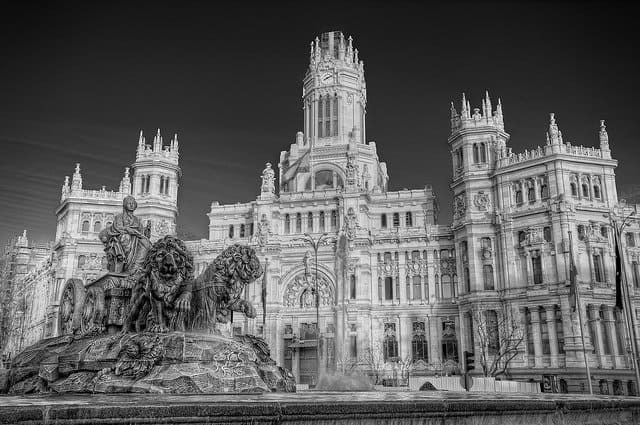 It is a huge building smothered in Baroque swirls, statues and stalagmites. There are also many other fine examples of architecture dotted throughout the city. Make sure you also visit the San Martín Pinario Monastery, the baroque Benedictine monastery of the XI century and the Gelmírez Palace which is a great example of Romanesque civil architecture. Spain’s third largest city is also home to a mix of modern and ancient architecture. The city – which dates back to as early as 150BC – has a compact orientation with Gothic, Baroque and Roman architecture. 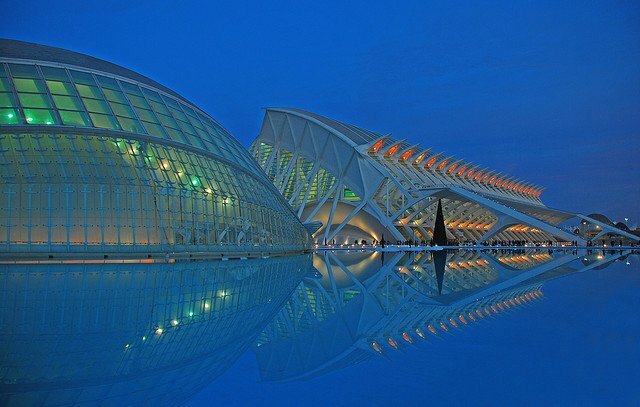 The City of Arts and Sciences is a very popular attraction – designed by the wonderfully exuberant Spanish architect Santiago Calatrava – and is the pinnacle of modern architecture in Spain. 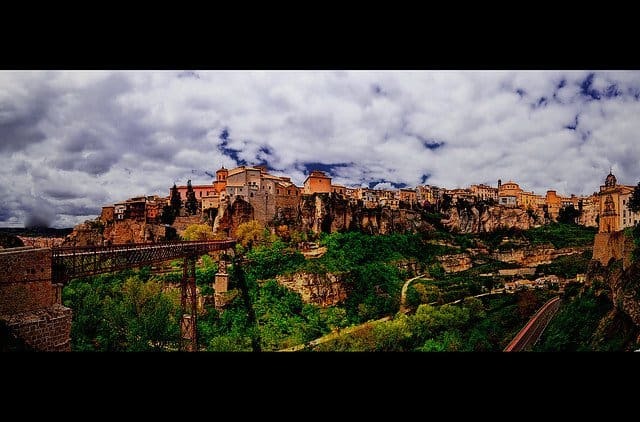 One of the most striking towns in Spain, Cuenca is a beautiful fortified town which has been amazingly well preserved – so much so it has been given world heritage status. 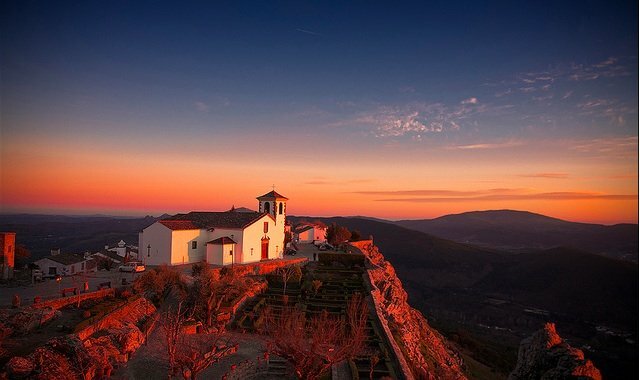 The town is a superb example of medieval city but its location makes it really stand out from the crowd – it rests on the steep sides of a mountain and the manycasas colgadas (meaning “hanging houses”) are built right up to the cliff edge. 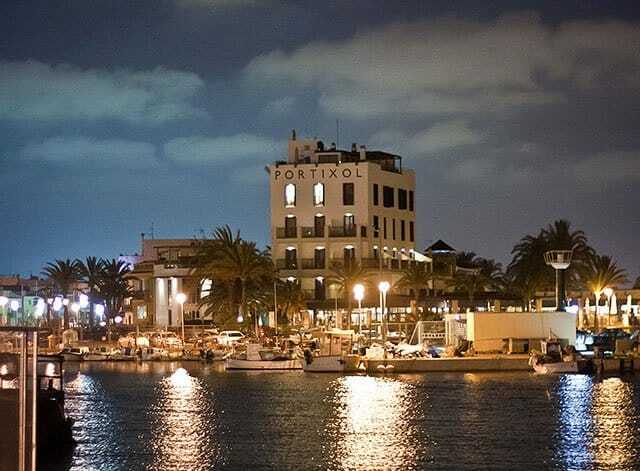 The Mallorcan capital has recently come into its own, thanks to a multi million pound facelift. With a new collection of art galleries, museums and a handful of swish boutique hotels, Palma is a newly trendy travel destination. Take a stroll (or a Segway ride!) down the landscaped promenade to the Portixol marina. The newly gentrified port area is home to a number of great eateries, swanky bars, hip beach clubs and of course more choice of tapas bars than you’ll know what to do with. You didn’t include Madrid. It has the oldest and most beautiful buildings.In all of Spain.If you like modern architecture then I understand why you omitted Madrid. 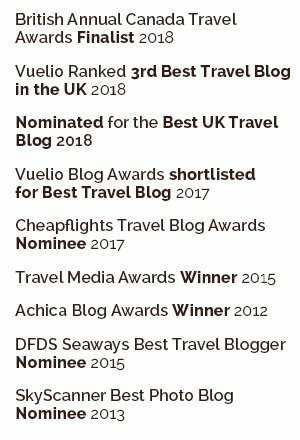 Tenerife (Santa Cruz and La Laguna) should be in this top ten!!! Segovia should be in this top ten. 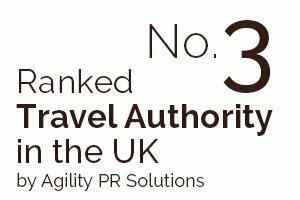 Great list but Santander should be there too. My favorite is Palma de Mallorca. 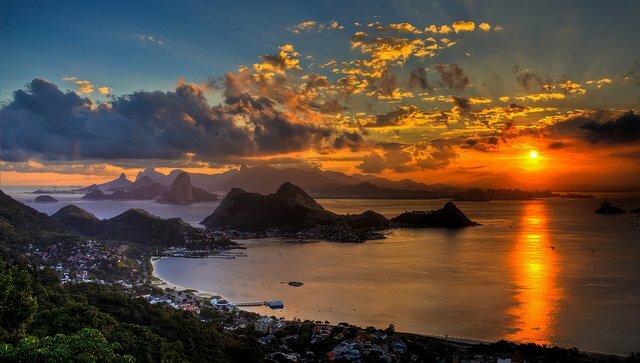 It is an excellent destination in my opinion! Granada is nice, too. Great list and great photos. 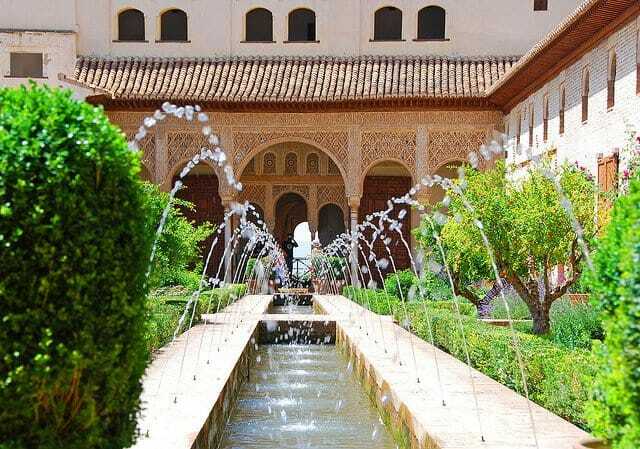 My favorite is Granada; Alhambra & Generalife are outstanding. Its like you learn my mind! You appear to know a lot about this, like you wrote the book in it or something. I think that you can do with some % to pressure the message house a bit, however instead of that, this is excellent blog. A great read. I will definitely be back. Wow! Now I really want to visit Spain some day! Your photos are amazing too! There is Bilbao but not San Sebastián (Donostia)?…..jejeje. Who has done this ranking? 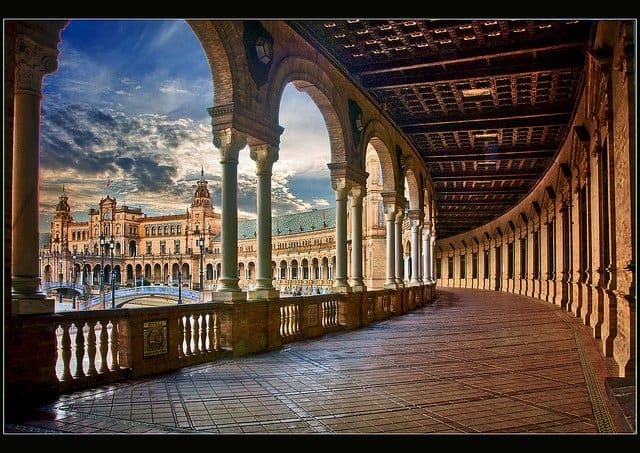 Lovely photos and a great selection of Spanish cities. Makes me want to go back to Spain soon. You know what I can say about your pictures of the top 10 cities of Spain, it’s MAJESTIC and EXTRA-ORDINARY. I enjoy looking at it one after another. It really is a beautiful country – a clash of so many different cultures over the centuries which has led to some truly remarkable architecture. One of the few places in the world where every corner has something interesting you should see. I like the ancient structures in the city and the pictures are stunning. Thanks for sharing. Amazing architecture! I’ve never been to Spain but after looking at these amazing photos, Spain is definitely on my bucket list of places to visit. Thanks for the post! 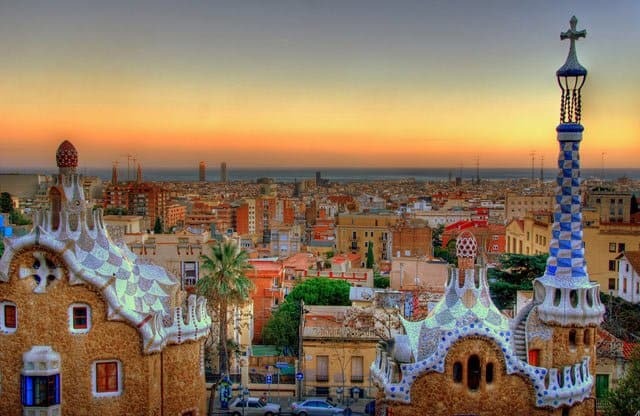 Your photography isoutstanding, especially Barcelona! 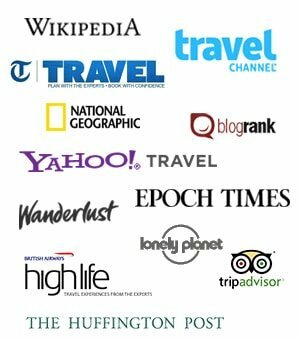 Keep travelling!